Bring the Medela Breast Milk Cooler Set to work in order to store pumped breast milk or to leave with extra breast milk at daycare. 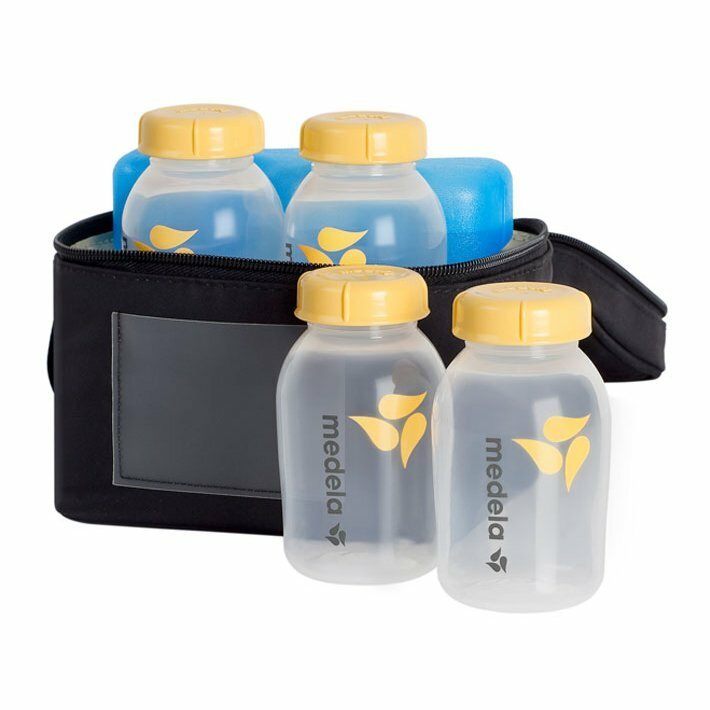 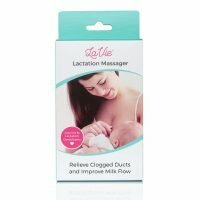 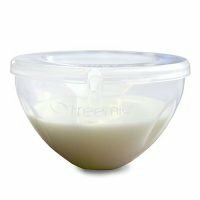 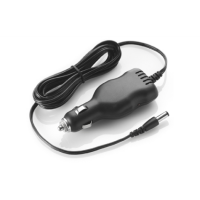 The cooling element is designed specifically for your Medela breast milk bottles. 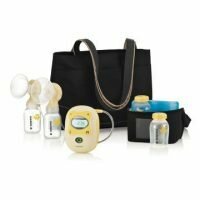 Includes cooler & contoured ice pack: Great for transporting breast milk to work, daycare or the babysitter!